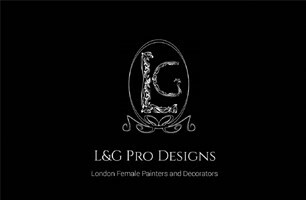 L&G Designs - Painter/Decorator based in London, Greater London. A team of ladies that create the perfect melting pot. We started in 2005. We work closely with our clients to customise the services we provide based on their specific needs and circumstances. Call us for a free quote, friendly, reliable and very tidy service. Types of work: Interior, residential and commercial painting and cleaning. We are based in SE London area, and willing to go the extra mile whenever and wherever it’s needed. We are very proud of what we do and we take pride in what we do.